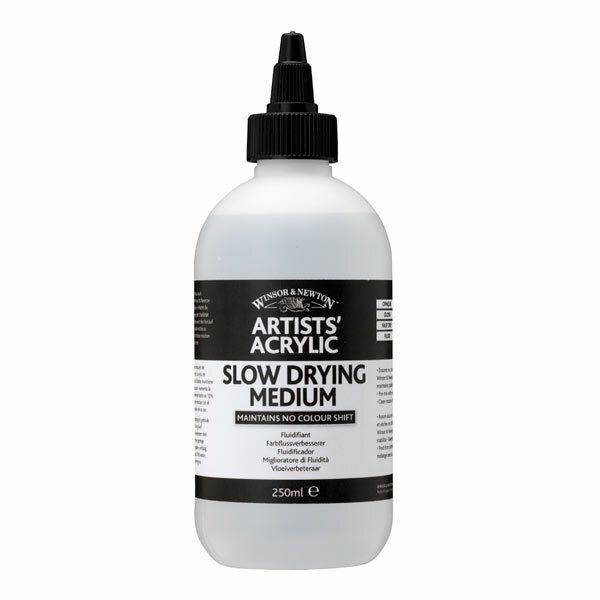 This additive slows the drying time of acrylic colour to give you more working time for extended blending and manipulation. A ratio of 1:1 volume doubles the drying time. Do not mix with colour above 1:1 as excessive amounts will cause the colour to become under-bound, thinner and slightly stickier in consistency. 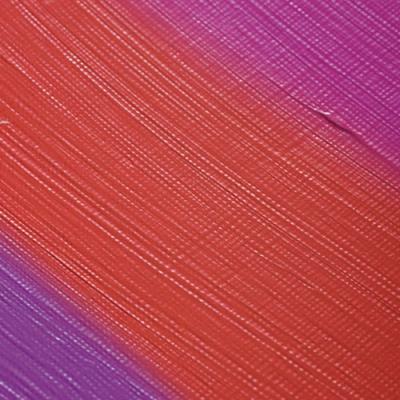 This additive has been formulated to match the consistency of the colour. This means that none of the characteristics of the colour are affected, except the drying time. 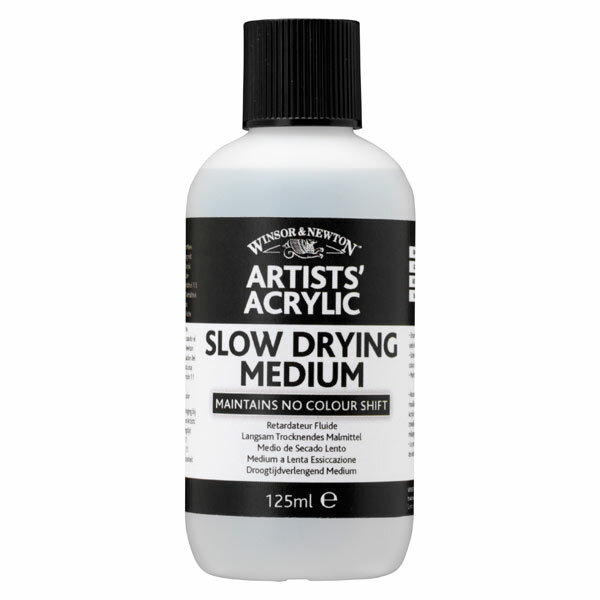 You can mix Slow Drying Medium with any other medium in the range to slow the drying. This additive maintains no colour shift from wet to dry when used with Winsor & Newton Artists' Acrylic, unlike other slow drying mediums.